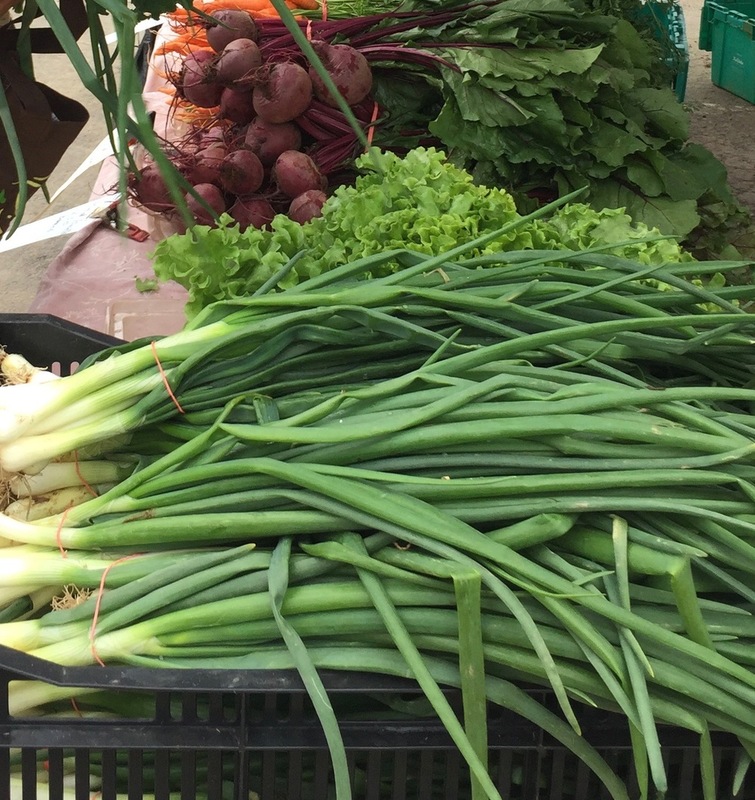 The Swarthmore Farmers Market has become a cornerstone of the community. There are 30 Markets throughout the year that the volunteer staff make happen. Most of our volunteers really enjoy their time at the market. Why? They can take on a role that suits their interests and schedule, they can learn new skills (who doesn't want to know how to set up a 10x10 tent quickly and efficiently without pinching their fingers?? ), and they are joining a committed group of people who are working hard together to support local farmers, food artisans, musicians, artists, and community groups. Volunteers have lots of options: you can sign up for early morning set up duty---7:30-9:30; or an early afternoon break down slot--1:15-2:00; or helping out with the kids' activity, usually from around 9:15 to 12:30. If you'd like to experience the entire day, you can sign up as an Assistant Manager, which goes from 7:30 to 2:00. Sign up for one, several, or whatever role fits your schedule. All ages welcome! Make it a family affair! The Swarthmore Farmers Market also sponsors the opportunity to earn community service hours for high school and college students. Many of you came out Saturday after Saturday in the rain and the sun, in the heat and the cold, buying fresh and local foods, supporting community and kid organizations, local artists and musicians, and helping make our market and community the best that it can be! Thank you for our over 2400 votes that landed the Swarthmore Farmers Market #1 in PA and #2 in the USA in the American Farmland Trust’s Farmers Market Celebration. Thank you to our voters, visitors, vendors, and countless cheerleaders who helped us get this acclaimed title. We will continue to focus on Farmers, provide healthy food for all, be a pillar in the community and continue work to be a Champion of the Environment because YOU inspire us to be #1 in our community every week. As said by a Swarthmore Farmers Market guest, "Tom (Monari) and Sara (Williams) were awesome, and so were the children who danced to their music!" We love having live music at every market. Come visit us and see all that we have to offer! 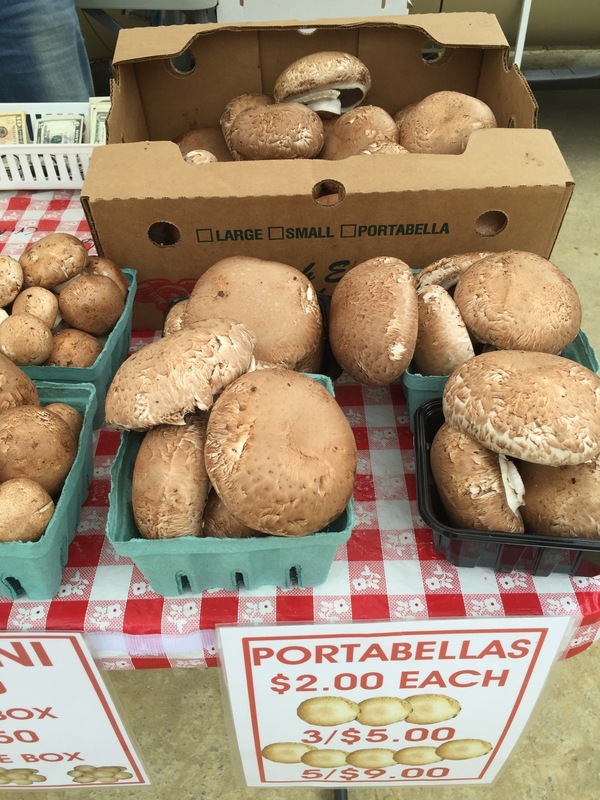 Click on the newsletter signup button (at the very bottom of this page) to get weekly information during the market season on what is fresh, new, and delicious at the Farmers Market! We promise to make it interesting and no more often than once a week, except for an occasional special communication. The 2018 market goes from early May through early December, during which time you will be getting those weekly missives. Or check out our Facebook page, our Twitter account, our Instagram feed, or our Yelp page if you want to stay in touch or have a conversation with us via other channels. You'll find those opportunities at the very bottom right of this page. 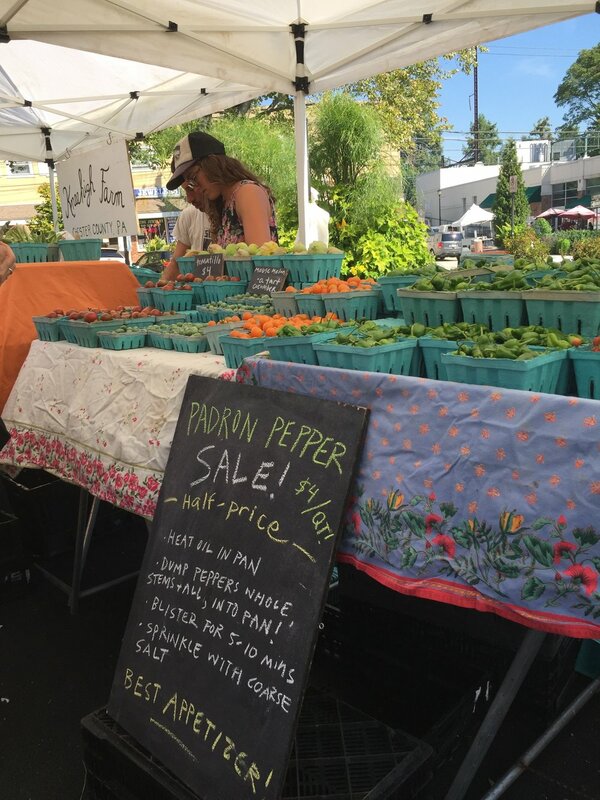 The Swarthmore Farmers Market is brought to you by Swarthmore Town Center in partnership with Farm to City.